Upbeat Southern California creative & WordPress developer delivering NYTimes and USA Today Bestselling Author websites since 2003. I'm a designer, WordPress developer, and big-time brunch enthusiast who has worked with several New York Times and USA Today Bestselling authors of various genres. I'm passionate about building relationships with authors to help them express themselves with a digital presence that reflects their genre and unique personality. I specialize in creating mobile-friendly WordPress websites for authors and artisans from design to development. I've worked with NYT bestselling authors such as Cassandra Clare (young adult fantasy), Jennifer Chiaverini (historical fiction), Sarah Rees Brennan (young adult fantasy), D.K. Holmberg (fantasy), Glynn Stewart (science fiction & fantasy) and Jennifer Crusie (women's literature). Once upon a time, I was an an award-winning blogger, and I am also co-author of the book, "The IT Girl's Guide to Blogging with Moxie" (Wiley & Sons Publishing). I have spoken on panels at industry events such as SXSW Interactive and appeared in several publications, podcasts and radio programs, including Entrepreneur Magazine, BlogTalk Radio and The Derek & Romaine Show. I am the owner and creative director of my own company, where I’ve worked to create fabulous digital experiences for best-selling authors, award-winning businesses, and creative entrepreneurs since 2003. 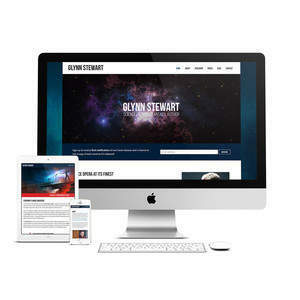 I specialize in creating mobile-friendly WordPress author websites from design to development. My skillset also includes everything from website and print design, SEO optimization, graphic design such as business cards, print materials, book covers, and social media graphics. EA Luetkemeyer, Author of "Inside the Mind of Martin Mueller"
EA needed a new author website to promote his upcoming release, "Inside the Mind of Martin Mueller". We worked together to select a theme on and after discussing preferences and receiving the cover art, I extensively customized and overwrote much of the existing Sela theme to give his site a more unique look. Maiya was seeking a fresh look for her website and needed it to be mobile responsive. After discussing Maiya's preferences, the sites she admires and her audience, we went with a soft, somewhat natural vibe that could accommodate various genres and conjured a feeling of adventure, appealing to both middle-grade readers and adults, without being too literal. Maiya site is a custom solution built on WordPress. Cassandra Clare, New York Times Bestselling Author of "The Shadowhunter Chronicles"
I've been working with Cassandra Clare since 2009 on her website, with three redesigns under our belt. Her site is built in WordPress and is mobile-friendly, and currently features fan-art as the primary inspiration for focus of the design. We are currently undergoing some back end renovations to change the structure of her site which should speed up load times and make content easier to find. We'll share those updates when they launch! May and I connected when she had a bunch of imminent releases, so after some consultation, I took the reigns on her web design project. We initially worked with an existing logo that she had, which then evolved into the new title branding we're using here. I brought May's existing website into WordPress and set up custom post types for her books, organizing by genre and series. The homepage is a custom layout that can be changed easily at May's discretion depending on what books she wishes to feature. 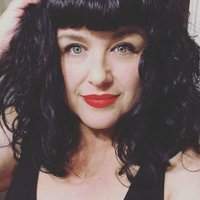 The look of the site needed to speak to not only her varied romance genres, but also to an edge femme aesthetic that lends itself to May and her writing. May was fabulous to work with and I can't wait to do it again! For this prolific author, we needed a site with room to grow, so naturally I recommended WordPress. D.K. 's primary focus was organization, with a desire to group his books both by series and by "world" (in which many series could reside). To accomplish this, I created custom post types for his books, with custom archives for both series and world. Additional pages for biography, contact forms and a blog filled out the site, with a custom portal-style homepage that features a slider with dynamic blog posts and a dynamic 'releases' area, as well as random titles from his catalog featured below. D.K. was a pleasure to work with and gave me (almost!) 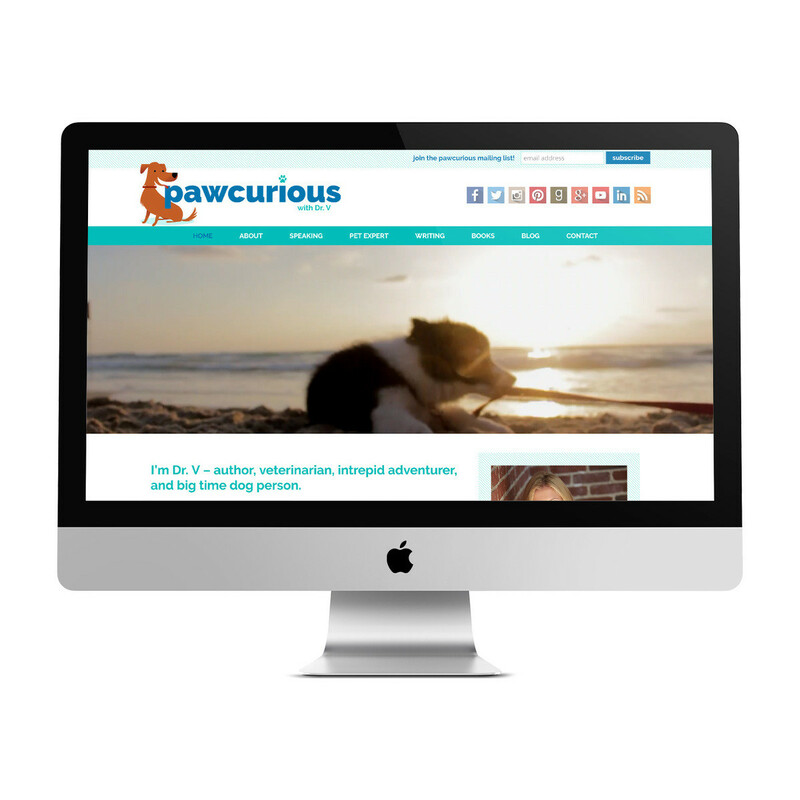 creative carte blanche, but provided constructive feedback that lead to us creating the site as launched. Creatively, D.K. wanted something that lent itself well to his cover art that would be featured, but not locked into a genre too specifically. 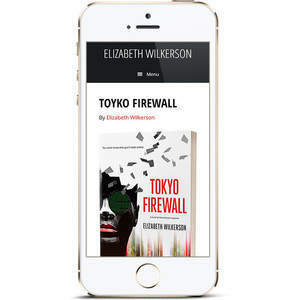 Liz wanted to update her WordPress site in preparation for the release of her book, "Tokyo Firewall". She already had a StudioPress theme installed, AuthorPro, and asked me to help her apply minimalist design and branding to make it stand out a bit more. 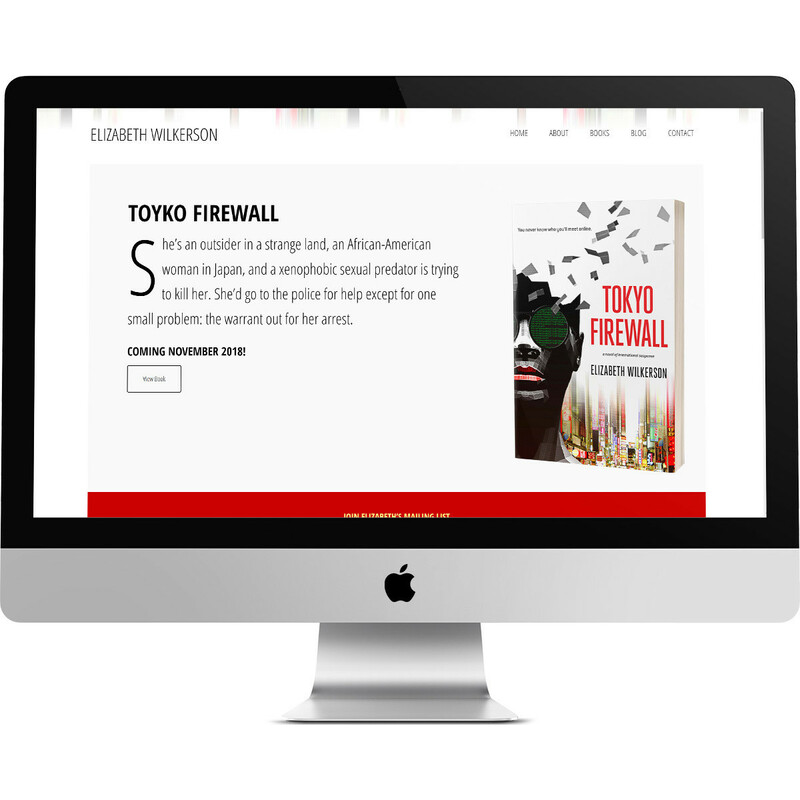 We tweaked the original theme, adding some subscription and social elements, as well as adopted some of the book branding and applied it site-wide. Liz was wonderful to work with! Sarah Rees Brennan is the YA fantasy author of the Demon’s Lexicon trilogy and the co-author of Team Human, and the Lynburn Legacy series. Sarah has been our client for many years now and it was time to update her site to something more mobile-friendly. She still loved her existing design, so we refreshed it and brought it up to date. One of my favorite elements of her design is the way the sky and other design elements change depending on what time of day where you are viewing it. It varies from Dawn, Day, Dusk and Night. Working with Glynn Stewart and his publishers at Faolan's Pen has been amazing. Glynn's site was already in WordPress, but we revamped the entire structure, opting for something mobile-friendly and organized by the various Universes and series within. 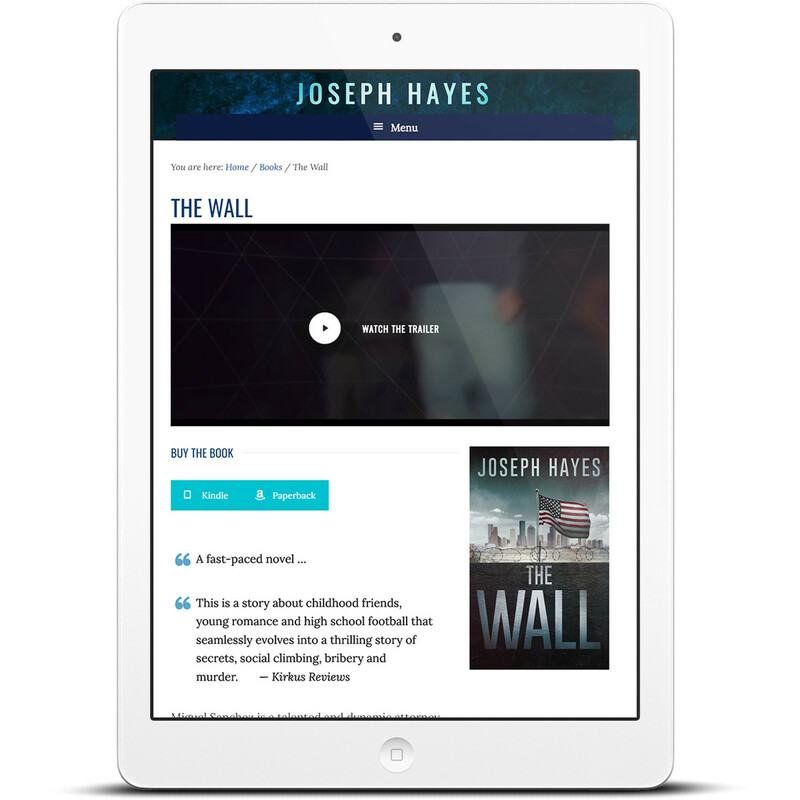 Glynn is a prolific author with lots of releases, so we needed the site to evolve and be flexible, while featuring current/recent releases, as well as upcoming titles. Jennifer Crusie is the hilarious, popular and prolific author of women's literature. We had an *amazing* time creating her websites - two of them, both and her blog. Jenny had a vision for a collage-heavy design, something dark and twisty, but quirky and upbeat, too. Many, many layers went to creating these sites, but it was creatively super-satisfying! This is by far one of my favorite designs, which was built in Wordpress. Rita Gunther McGrath has been a client since 2004 and is a globally recognized expert on innovation and growth strategies with an emphasis on corporate entrepreneurship. She's authored and co-authored several books, including 'Discovery Driven Growth', 'Market Busters' and 'The End of Competitive Advantage'. Rita's site is built in Wordpress and is currently undergoing to a complete redesign and responsive development -- stay tuned for that launch! Jennifer Chiaverini is the New York Times Bestselling author of many, many books in the Elm Creek Quilts series, but has been writing Historical Fiction for several years now. She has also been a client since 2005, when I first redid her site which ran on ExpressionEngine. Since then, we've done several redesigns to coincide with select book releases over the years. 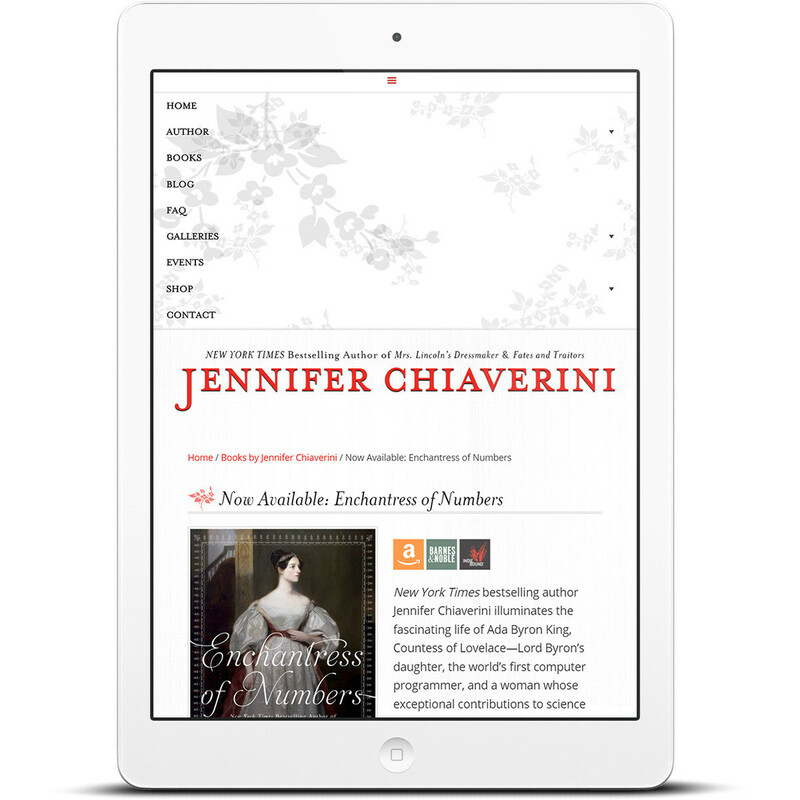 Current, Jennifer's site runs on WordPress, and is a more elaborate author site, as her site offers e-commerce for fabrics inspired by her book series and other merchandise. 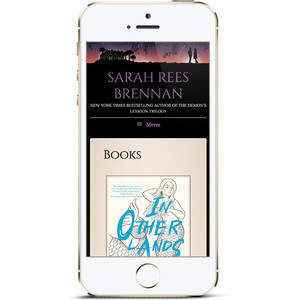 Her site is mobile-friendly and features design details from her novel, "Fates & Traitors". Joelle is outstanding! She has been great to work with, always looking to understand my goals with the project, and communicating frequently. I look forward to continuing our work together. I cannot recommend her more highly! Joelle has made me a great website that's perfect for my industry and my personal needs. While I was worried some of the things I wanted might be difficult to achieve, she managed to fulfill most of my wild desires, and gave me the tools to understand and edit the site on my own. Thank you, Talia! It was a pleasure working with you and I'm so thrilled that you're happy with your website. :) Please don't hesitate to let me know if you need anything going forward. 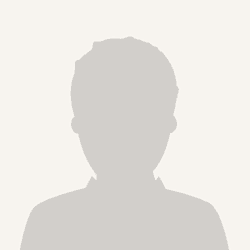 Join Reedsy to request a free quote from Joelle and over 1,000 similar profiles.